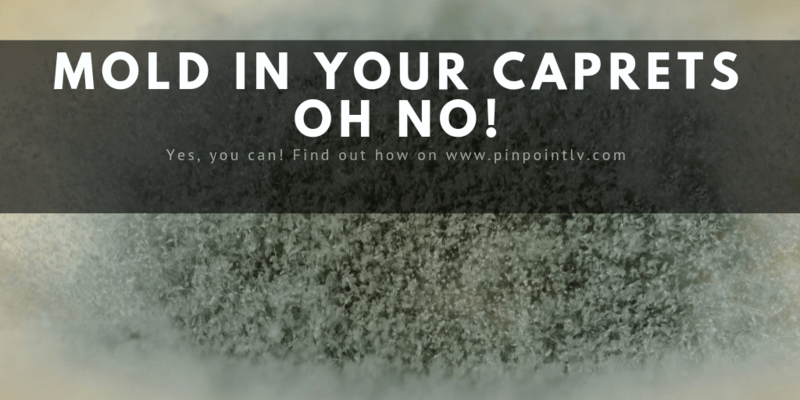 MOLD IN YOUR CARPETS OH NO! Water damage is one of the leading causes of home property emergencies today. The biggest issue that needs addressing in this type of emergency is mold growth and development as moist and wet carpeting creates the perfect feeding and breeding grounds for mold spores. If the conditions are right it’s a creates a mold factory waiting to cause mayhem in your home. Mold is sneaky and doesn’t like to found. It hides just under the surface of the carpeting where it thrives in the depths of moisture, dirt, dust, and cozy carpet fibers just because it’s not immediately visible doesn’t mean it’s not present or growing in your carpet. Regular inspection is the only way to rule out or keep mold out of your carpets and out of your home. What can you do if you think you have a mold issue in your carpets? There are three signs you can look for in your home to determine mold presence. Unusual smells and odors, the outburst of allergy or health problems, and visibility. If these signs are present you have a mold issue! The First sign of mold yourself or friends noticing an unpleasant odor in any room which is generally produced from the carpet fungi mildewing and giving off a musty odor. While this might not be immediately noticeable to you, take note of any comments or remarks visitors make or bring to your attention. The second sign you have a mold problem would be the development of random health issues ranging from minor issues like coughing, sneezing to bigger issues such as breathing difficulty, Asthma, and lung complications. If you are experiencing this in your home please call a professional to come out and test your home for mold. It could be the culprit. The sign is mold visibility on your carpets. You will see green, white, and black spots in an area. Please don’t waste time if you see these call your local professionals to come to remediate the situation. Note that carpets in this state are not salvageable and need to be disposed of and replaced. Understanding, these signs will help you be prepared in case this happens in your home or business. While it’s best to call a profession. -Make sure you have the proper clothing ensuring that your eyes, mouth, with masks and goggles and rubber gloves. -Shut all doors for the room to prevent mold spores from spreading to other rooms. -Open all windows in the room to allow ventilation to happen. -Using a stiff scrub brush and dish soap mixed with hot water to dislodge the mold then vacuum with a steam cleaner. If the mold persists please contact a professional as they have proper chemicals to eliminate the stubborn molds. -Dry the carpet out completely! Do not use fans just let it naturally ventilate as fans will spread mold spores throughout the house. causing bigger headaches. 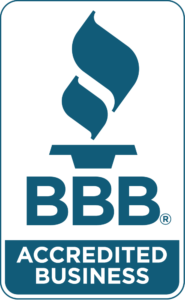 While these steps can and will generally eliminate the problem it is still best that you contact a professional service because they will be able to advise you on proper restoration and or replacement of property damaged by mold issues. So while this issue might be minor next time it could be worse. Here are some ways you can prevent mold in the future. – Carpeting in your home: Making sure that carpet is sensibly located in your home is important you should never have carpeting in the basement or bathroom as these are usually dark and moist environments where mold thrives and grows. -Keep it Synthetic: Organic material is more susceptible to mold growth than that of nylon. -High-Quality Padding: high end is the way to go while a little bit bigger hit on the pocket it is designed with anti-microbial properties. -Wet Patches: Dry them immediately no matter how big or small. -Keep Carpets Clean: The cleaner the better because dirt contains mold spores and could be a more common cause of mold instead of the assumed moisture. -Steam clean at least twice a year. -Regular Inspection: It’s a good practice to inspect high traffic areas lifting carpets regularly to ensure that mold hasn’t been developing or growing. Now you should better understand the signs of mold in your carpets, cleaning protocol, and mold prevention. As long as you take all the above information to heart you will always be able to make an informed decision in the event of a mold situation arising in your home.